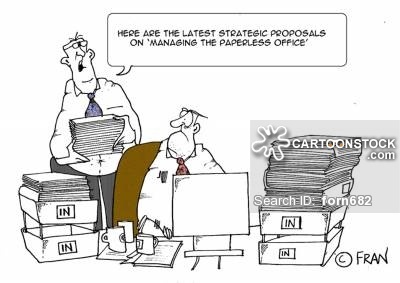 We heard that your organization recently integrated a new document management system and you are in the process of evolving your business from a paper based culture to paperless organization. 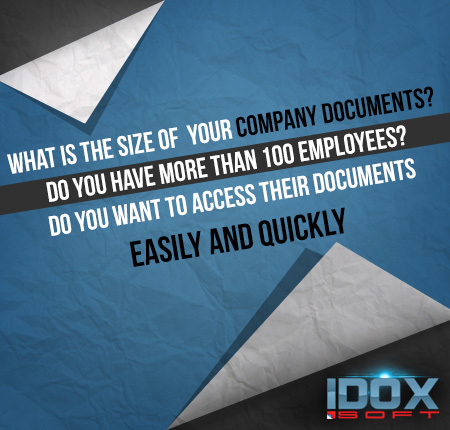 What iDOX consultants have encountered over the past few years is that many organizations are opting for DMS application but are unable to use it to its fullest potential and get the necessary benefits that otherwise would help the organization streamline their document management. What you need to understand is that although there are different DMS applications in the market, almost all of them perform similar functionality and so keeping this variable constant; it’s the organization’s way of implementing change that becomes the deciding factor and the way it uses the functions of the DMS application. 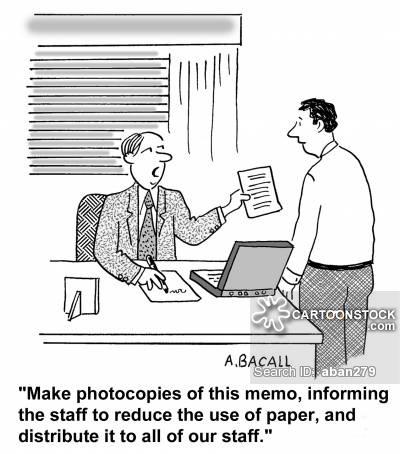 Here is what we propose all our clients NOT to do when they get a new document management system. 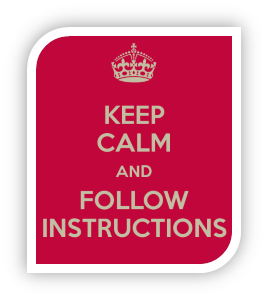 DMS is a software application that requires a user to understand it before using it to its full capacity. A user might be able to use simple functions of the application and perform certain tasks but won’t be able to perform them efficiently and might even end up having problems. So, always get proper training and video tutorials so that you understand the app completely and see it work in a practical setting. Here at iDOX we always offer our clients with top notch trainers to help every single employee of your organization understand and easily work with our DMS. Dr. John P. Kotter, a Harvard Professor of Leadership said “Leaders establish the vision for the future and set the strategy for getting there”. If you devise a strategy that takes into account all aspects including how to reduce paper usage, how to handle resistance to change, what documents to keep in paper form and so on; then you will have a proper plan, a way to do things that will ultimately ensure a smooth transition from paper to paperless work culture. iDOX consultants most often came across this problem with many medium and enterprise organizations where the organizations failed to implement a proper strategy and end up having long-term problems. A more common factor that hinders the full potential of a DMS in an organization is resistance to change. Whenever something new is implemented in an organization many employees are unable to adapt to these changes and end up resisting it and resenting there job. This problem is very common in almost all organization and there are proper programs and managers who help employees to transition smoothly. Every employee has to accept the change before adapting to it and as Carl Jung said “We cannot change anything until we accept it”. We believe that change starts from top so the bosses and managers should lead it and not the other way around. To learn more about iDOX and how it can help your organization go paperless, simply send us an email and we will get in touch with you. If your are interested in reading some more interesting articles then visit the iDOX Blog for the latest content. Getting a good document solution is just the first step in many that need to be carefully planned and executed for proper transition from paper to paperless. There are some major practices that organizations must avoid in order to ensure that the transition in seamless. These practices include lack of training before using document management system which can end up in disaster, also when your organization is new to DMS you need to strategize on how to implement and operate it while making sure that your employees easily transition from their old practices to the new ones.